Being allergic to PPD means that sadly, I can’t do much to switch things up when it comes to my hair. The only thing that I can do, is to mix it up with a haircut. Funny thing is, this hair-dye/color allergy isn’t something I’ve always had. I even went blonde once, and my scalp didn’t so much as itch during the nearly 4-hour process. Then, all of a sudden, I was sitting in a hair salon once, waiting for the hair color to work its magic, while my ears, neck, forehead, and eyes swelled up. It wasn’t pretty. Ever since then I stay away from coloring my hair, but I do get tempted and try new colors/dyes/products that claim to be allergy-free. So far none of them worked. This experimenting I tend to do sometimes leaves my hair feeling and looking dry, damaged and unhealthy. 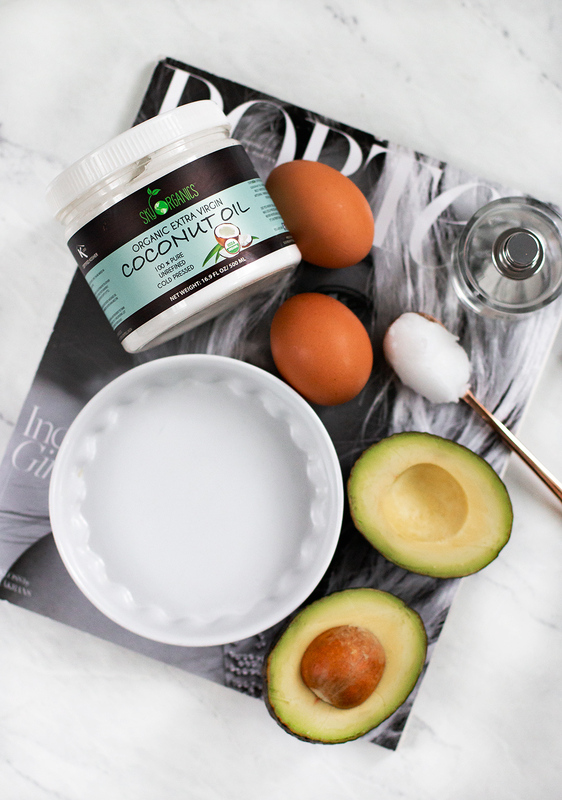 I’ve used things like egg yolks, coconut oil and beer on my hair for years. Having very long and thick hair for most of my life, washing it as always been a bit of a mission. My Gran always used to rinse my hair with half a bottle of beer once a week- it always left my hair feel soft and shiny. As a product/beauty junkie, I love trying new products, hair masks, and treatments. 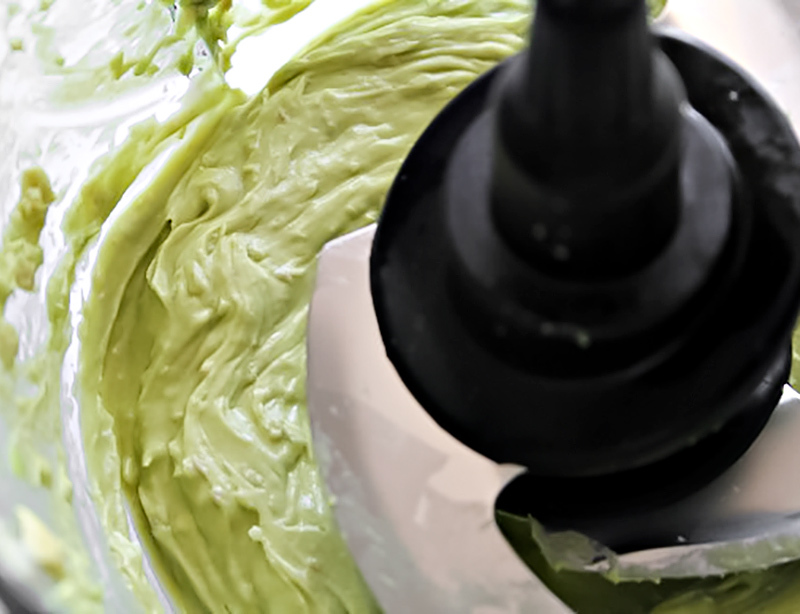 Sometimes though, the best treatments are the ones you can easily make yourself though; like this DIY* avocado hair mask that never fails to help my hair go back to looking healthy and strong. I place everything in a strong food processor and blend it until it’s smooth. 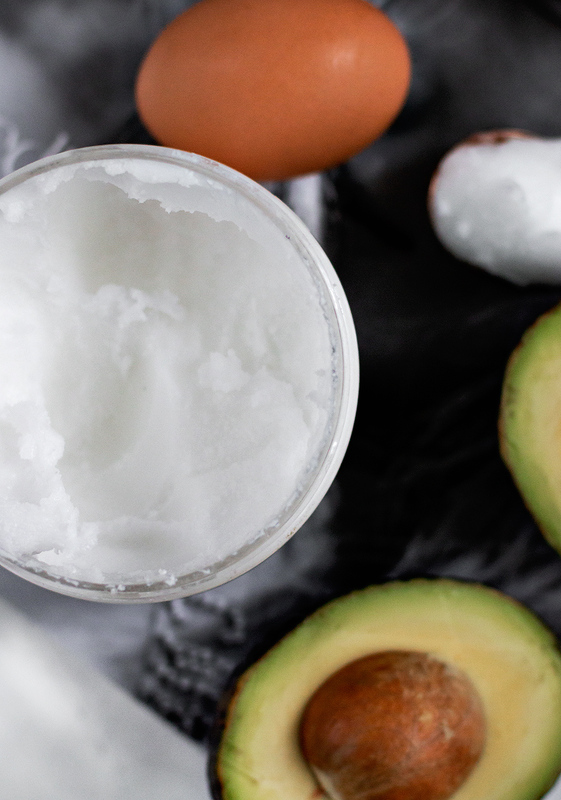 To make things easier the coconut oil can be warmed up for a few seconds in a microwave, that way it liquefies and it’s much easier to combine with avocado. It’s very important to use a very ripe or even overripe avocado so that it blends nicely with other ingredients and has a smooth consistency. You don’t want to work with an avocado that isn’t ripe, as it will end up being too chunky and tough to work with. I wash my hair with shampoo only, squeeze out the excess water and put the mask on my hair. Once all of my hair is covered with the mask I put it in a bun and covered it with saran wrap and put a towel on top of that. I kept the mask on my hair for about an hour or so, then washed and conditioned my hair again. You do have to be really thorough while washing the mask off to make sure that there isn’t any residue left behind. This mask works great for damaged and dry hair. 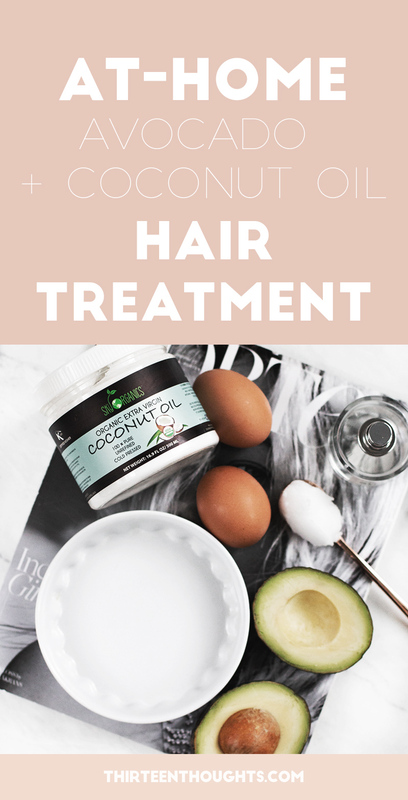 This DIY hair mask leaves the hair feeling incredibly soft and very shiny, but as I mentioned before, it can be tricky to remove, so take your time. It’ll be worth, promise. If you’re trying to grow out your hair, this is a great combo to use once in a while as a treatment. No salon visits needed. *Please remember to always do your research and patch test, if not sure whether you’re allergic to a product or an ingredient. 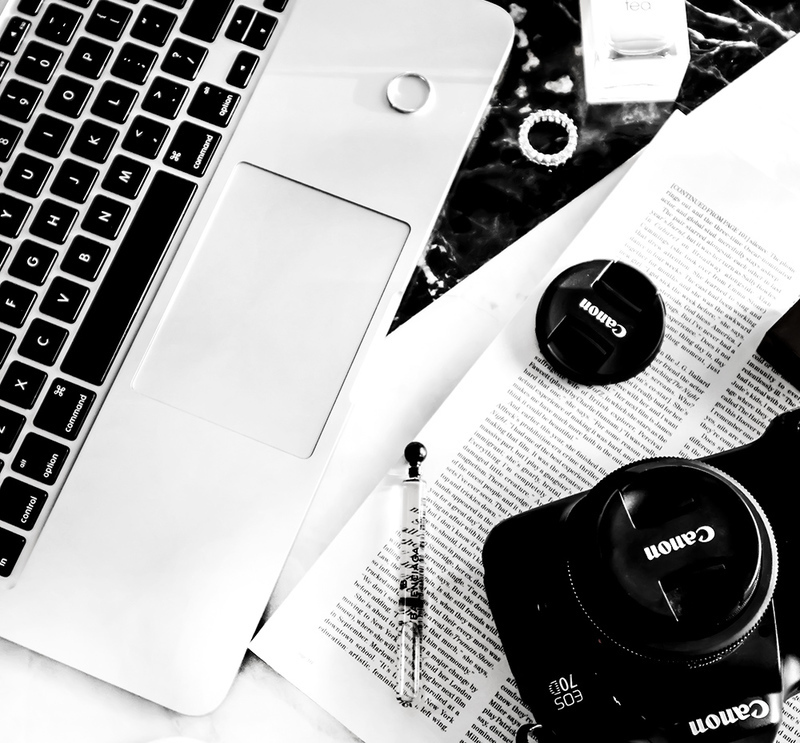 This is especially important if you ever feel tempted to try any DIY treatments found through places like Pinterest.